It is a feeling of thought conveyed through creativity into visual form. A modern art piece like this is purely hand-painted by our professional artists. 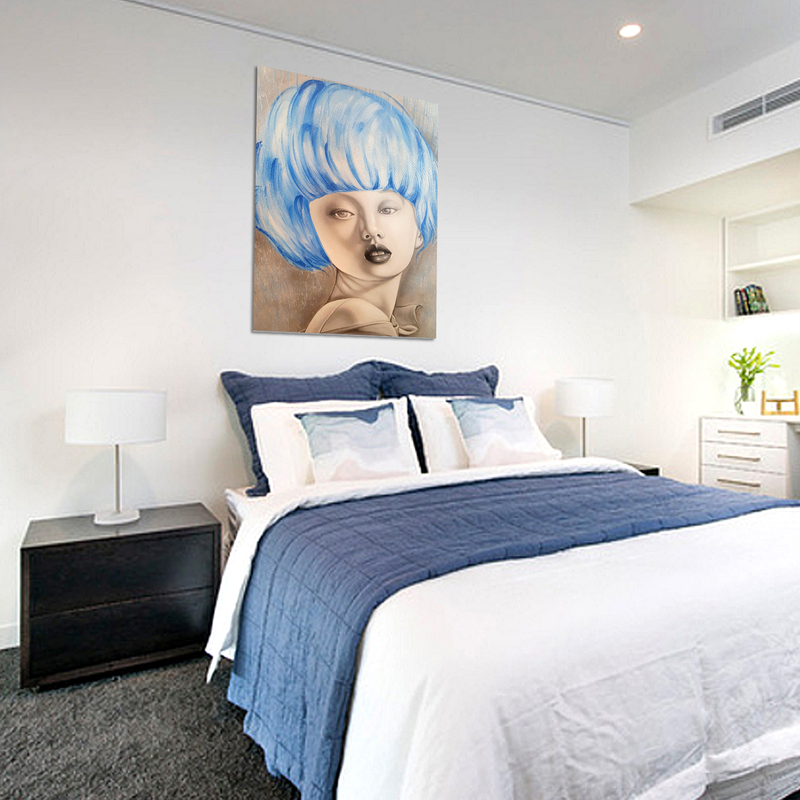 An art for sale in Australia that can be an additional inspiration oil painting on your wall. 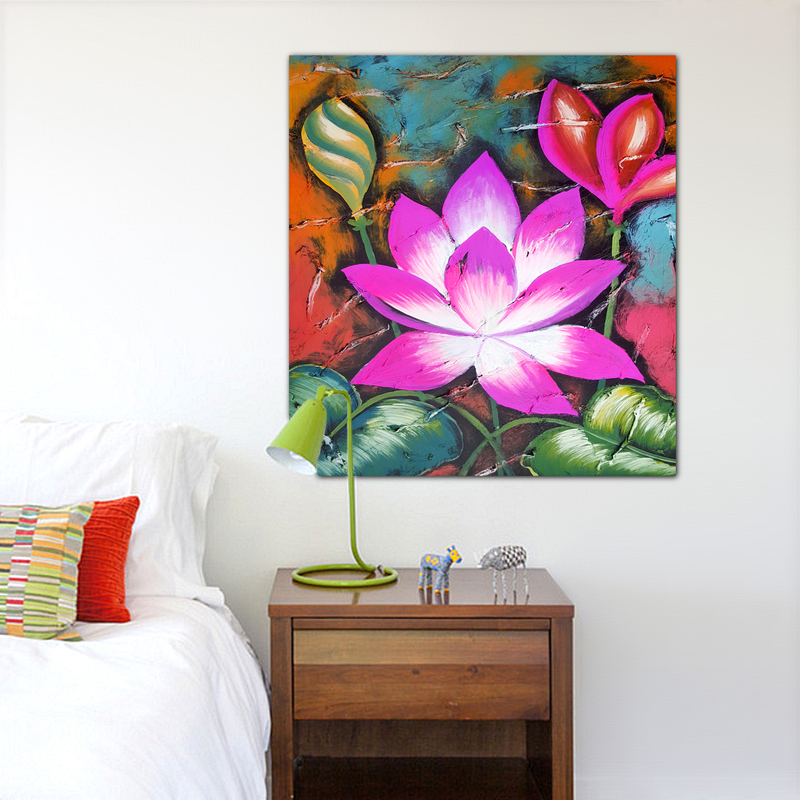 This oil painting is on quality cotton canvas, stretched with strong wooden material and ready to be hanged. 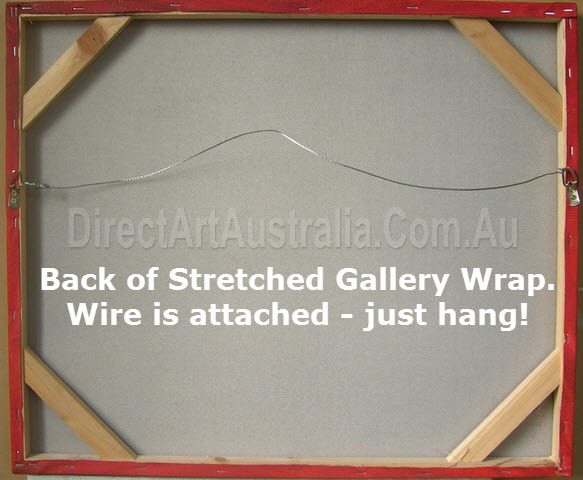 Australia's leading Oil Painting supplier with 10+ years of delivering masterpieces worldwide. A piece like this is 100% handpainted by our in-house professional artists.